You may receive updates from OurFutureWV.org, the sponsor of this petition. We need an independent media now, more than ever. But West Virginia Public Broadcasting was slashed in the Governor's budget. This is your chance to tell our lawmakers that Public Broadcasting is a vital part of our democracy. 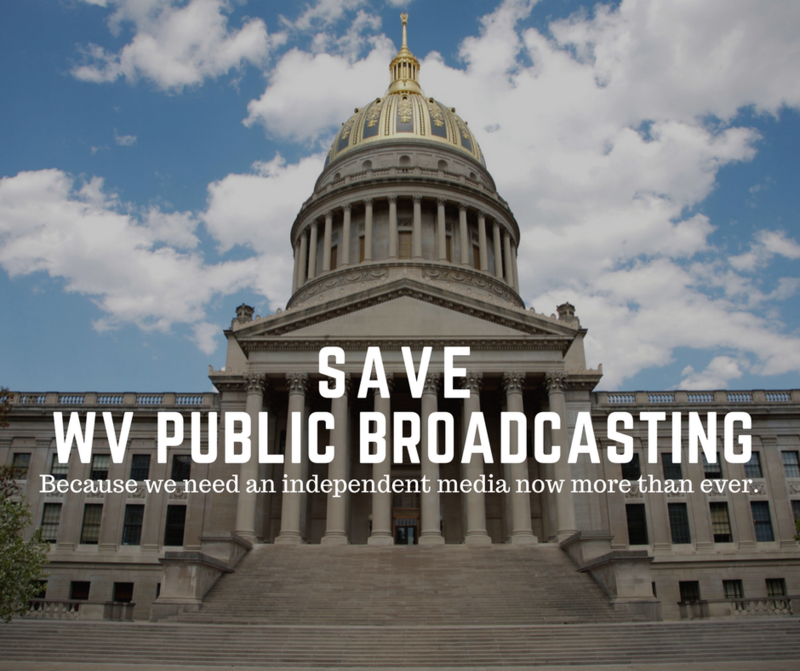 We must protect West Virginia public broadcasting. An independent media is essential to a functioning democracy - even if it means raising taxes, as 70% of WV voters are willing to do in order to protect basic services.